With the ‘travel sourcing’ season upon us Andrew our Strategic Account Manager, provides a definition and explains their purpose. 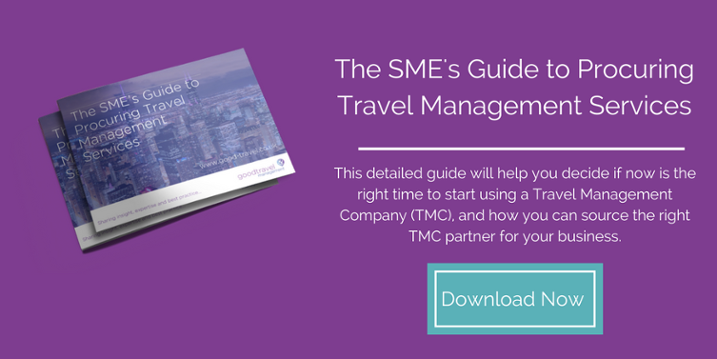 Selecting the right Travel Management Company (TMC) to support your company can often be a complicated and long drawn out process, especially when the service offerings of each TMC appear so similar you feel like you’re playing a game of spot the difference! A Request for Information is an invitation for details around the proficiencies of a business travel management provider. This is often sent to multiple vendors in an arrangement which can be used for comparable exercises. So how do you dig deeper to find your perfect supplier? (We have a handy guide HERE) but it is best enhanced by questions that pre-qualify which suppliers should move to the next phase. An Invitation to Tender is an official paper distributed by a procurer which summarises the scope of a project, inviting organisations or individuals to submit a formal tender for an award of business activity. An RFP`s is a document created by an organisation interested in the procurement of travel management services. 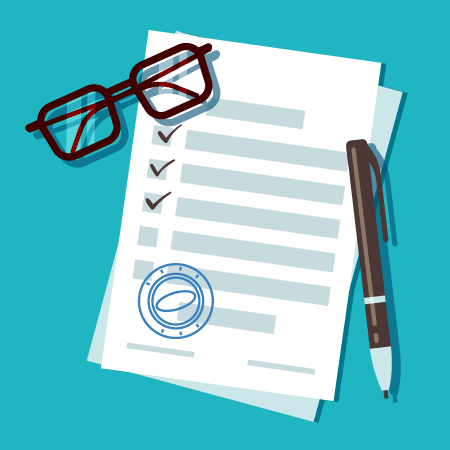 The RFP is sent to potential suppliers such as Hotels, by inviting them to submit proposals based on the diversity of requirement questions. Such questions regularly cover a range of particulars about the seller, their service proposition, products, pricing, conditions, and the complete capability to meet the needs of the buyer. Some organisations work out who should be part of the process in advance so that all areas are covered. The buyer, the travel management company, suppliers and travellers are all consulted to make the negotiation process as clean and stress-free as possible. It's handy to remember that a travel management companies’ purchasing power is likely to be much stronger than an individual buyer’s. With access to the organisations business travel trends, benchmarks, and previous case studies of what the business travel agents have achieved with other companies. Having a good travel management company who offers a complete solution, for instance, both retail and corporate travel brands helps for the travel management company to see all the parameters within the industry. The purpose of the Request for Quotation is to invite multiple suppliers to a bidding exercise, this ordinarily involves a range of single price items, and in business travel can be a flight quotation, hotel or mix of both. Asking for multiple quotes from each business travel supplier will give a good indication of pricing but do take into account the complete travel management service provided by each supplier, for instance Values and Culture, Service and Commitment, Knowledge and Experience, Size and Value will all play a part in choosing your next Travel Management Company. All four process have been used in the corporate travel sector for decades to gather applicable information from potential travel management providers. Each process is crucial as it provides organisation’s with a method of achieving cost control, prevent cost leakage, in addition to risk mitigation and improving process standards. Every stage is used to produce and begin impartial and identical weighted processes, so all sellers, incumbents and suppliers have an opportunity to turn out to be a preferred business travel provider for the organisation leading a sourcing activity. Over recent decades, whilst technology progresses in the business travel industry, such requests have become automated, phasing out older physical paper submissions. This ultimately enables a quicker flow of information back to the buyer and greater recourse collection. Within the business travel industry, these standards are not just used for sourcing agreements with Travel Management Companies, but also with Hotels, Car Hire suppliers as well as Airlines.